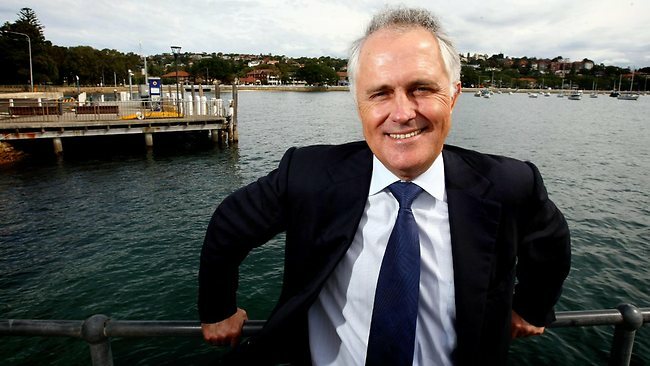 Prime Minister Malcolm Turnbull has announced that his Government will hold another postal plebiscite, this time to decide when hot cross buns should go on sale. “Everyone absolutely loved the last postal plebiscite so why not do it all again? And we know that the sale of hot cross buns is a divisive issue and one that needs to be settled once and for all,” said the Prime Minister. Upon the announcement of the postal plebiscite, former Prime Minister Tony Abbott declared that he will lead the No campaign, saying: “I think we need to remember that Jesus died on the cross not on the back of a bun. The postal plebiscite is tipped to be held later in the year, or sooner should the Government face another citizenship crisis. PM are you for real please dont waste Government money on something as trivial as Hot Cross Buns . This is just ridiculous money can be better spent on welfare, the aged and underprivileged children. Anything but Buns for goodness sake. Thank you !! Anything for a bun fight! no no. this is the most useful, clearly sincere and heart felt contribution our beloved leader has made yet. The buns are not trivial you must understand. They are a referral to our national deep seated and profound religious culture and should be promulgated immediately and always.